Energy drinks are poisoning teenagers, doctors are warning. The Australian Medical Association is calling for age-restrictions on the drinks, after a worrying rise in the number of teenagers becoming ill. 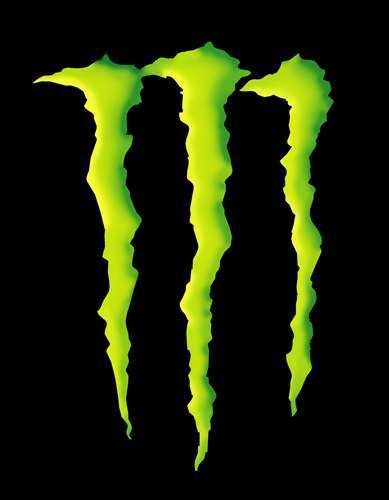 Teens are being admitted to hospital emergency rooms after overdosing on energy drinks. The poisons hotline has received a four-fold increase in calls relating to the high-sugar drinks. Experts say teenagers are being “poisoned” by the drinks and suffering hallucinations, seizures and cardiac problems. Research by the Poisons Information Centre shows the average age of those becoming ill is 15-17. AMA Victoria vice-president Dr Stephen Parnis said people did not realise the serious health repercussions of energy drinks – some of which had the same amount of caffeine as 10 or 20 cups of coffee. “Warning labels would be the very bare minimum that should be done,” he said. “I would think that preventing sales of these drinks to people under 18 is something that we need to look at very seriously. Poisoning is not too strong a word to use for the effects of these drinks on some people. I have seen teenagers present in emergency with heart rates of 200 beats per minute or so stimulated that their behaviour is extremely distressing to their parents and the people around them.” Dr Parnis said some teens had an energy drink as a substitute for a bowl of cereal for breakfast, and others used them as a stimulant for study sessions. Victorian Poisons Information Centre spokesman Jess Robinson said the number of calls it had received about energy drink poisoning had grown from 12 in 2004 to 46 in 2011. He said symptoms of an overdose included vomiting, diarrhoea, being hyped up and agitated. Density: 1.4 protons/cm3 – Sunspots: 86 – The geomagnetic field was quiet to active on March 22. Solar wind speed at SOHO ranged between 345 and 442 km/s. A minor disturbance was observed arriving at ACE near 18h and caused unsettled conditions for the remainder of the day and early on March 23. Solar flux measured at 20h UTC on 2.8 GHz was 102.4 (decreasing 6.5 over the last solar rotation). The Potsdam WDC planetary A index was 9 (STAR Ap – based on the mean of three hour interval ap indices: 8.6). Three hour interval K indices: 12110134 (planetary), 11001233 (Boulder). …A couple different views of the journey of Comet Lovejoy – Survival confirmed!